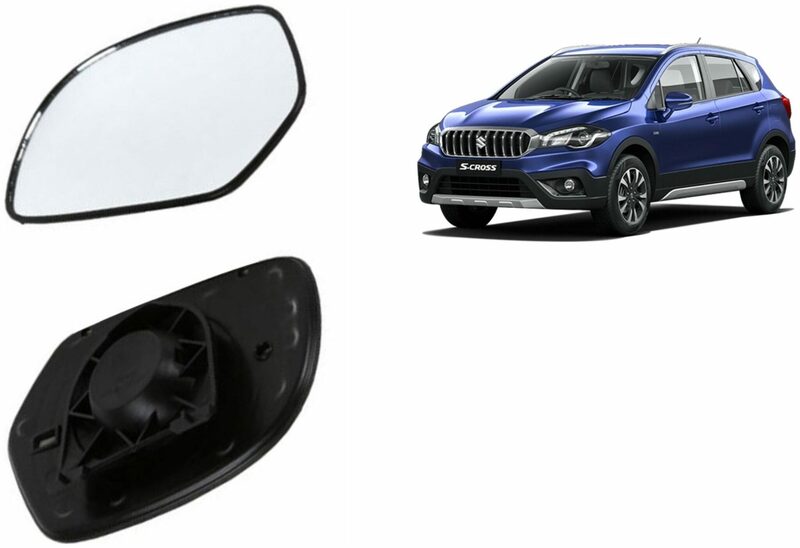 Car side rear view mirrors glass which are life saver of all the times are those main components of your car through which a clear 180 degree view is achieved. It not only provides a better look to your car but also saves your car in traffic. Features: Enhances overall look of the vehicle The size and shape would be as per car model Provides you a wide look rear look of the road on both sides Adjustable mirrors help you adjust the mirrors as per your sitting positions for clear wide look Note : The Product will be only car door rear view assembly GLASS Package Contents :1 X Carizo Car Rear View Side Mirror Glass LEFT.